Norcen: We are the area leader in Plastics Machining. Whether you need plastics assembly, cutting of plastic sheet rod or tube, or precision plastics machining, Norcen has what it takes to deliver. We offer complete precision machining for plastics including 3-axis, 4-axis, and 5-axis CNC plastic milling and 8-axis CNC plastic turning to close tolerances. For pieces that require both turning and milling, our Swiss turn machines and twin spindle 8-axis turning centers with live tooling and magazine bar feeds allow us to reduce our work time, minimize handling and run errors, and reduce your cost. Our state-of-the-art quality control center ensures that your parts are made to your specifications accurately and consistently. 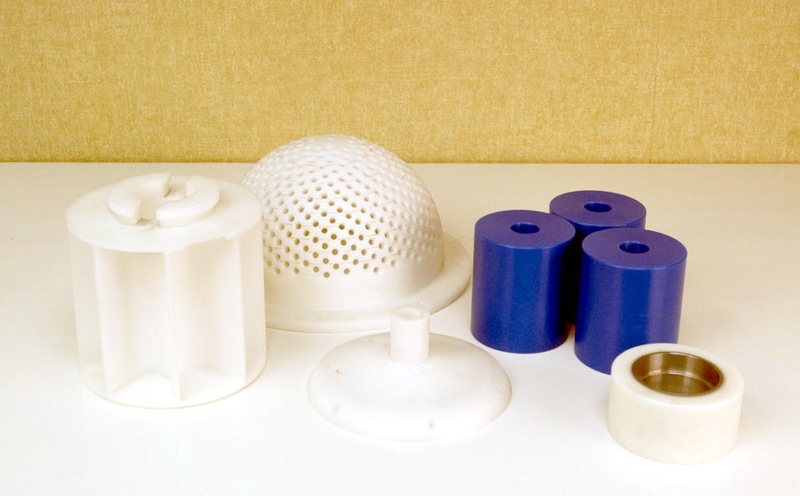 While plastics is somewhat of a new field for many machine shops, Norcen has been working with plastics since 1967. 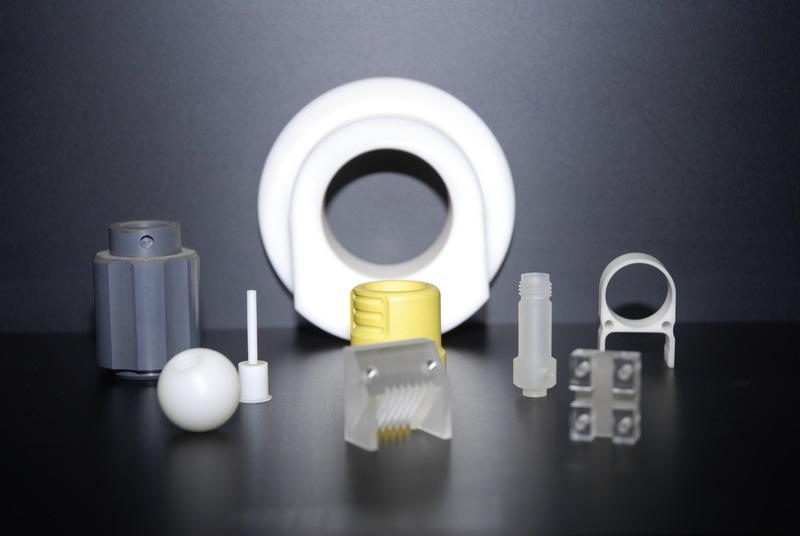 And since we’re not only plastics machinists, but a plastics distributor as well, we have the experience to help you choose the right material for your application.